Join us for the 2018 ASCB | EMBO Meeting, focusing on cell biology as the fundamental basis of biology and exploring more specialized fields, such as neurobiology and stell cell biology. The American Society for Cell Biology and the European Molecular Biology Organization have joined forces once again for the 2018 ASCB | EMBO Meeting. Taking place December 8-12 (Exhibit Dates: December 9-11) at the San Diego Convention Center in San Diego, California. 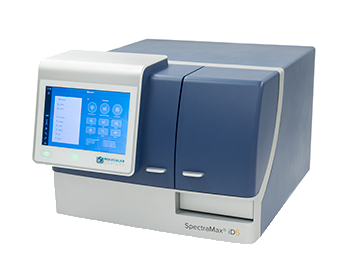 We will be showcasing our latest developments in high-content and cellular imaging, and microplate reader technology. 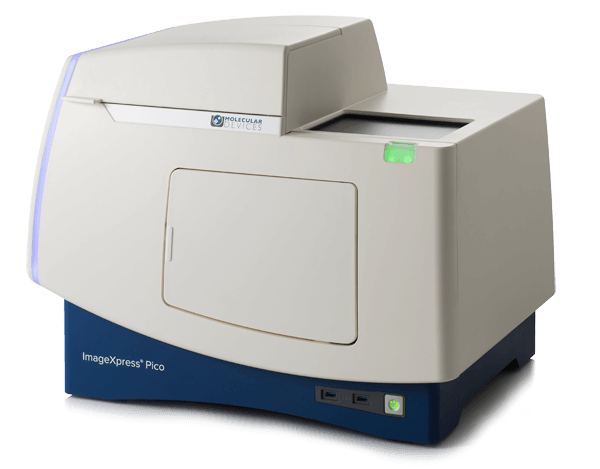 Stop by our booth to see the new ImageXpress Pico Automated Cell Imaging System, which captures and analyzes stunning images while reducing manual effort and increasing throughput, and our SpectraMax iD series microplate readers, which offer unparalleled performance in truly personalized platforms.